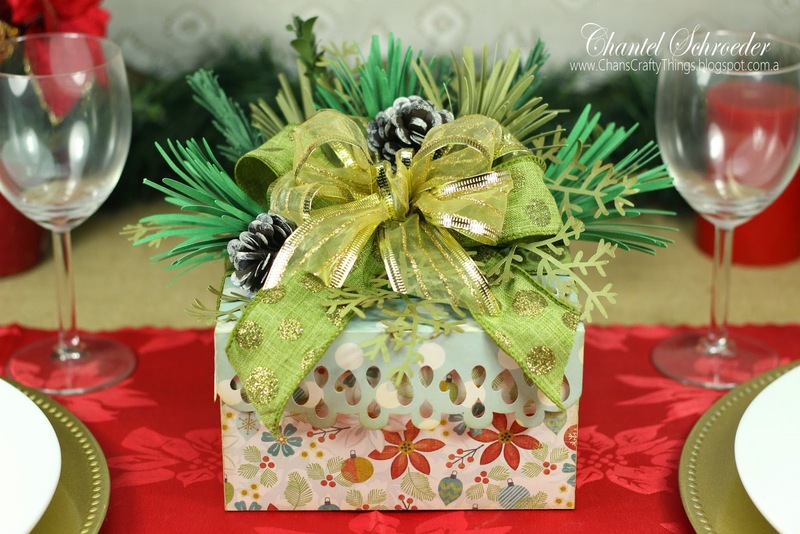 The "tree" is made up of 5 small boxes and the "trunk" is a cute little drum which can be used afterwards as a pencil or treat holder. 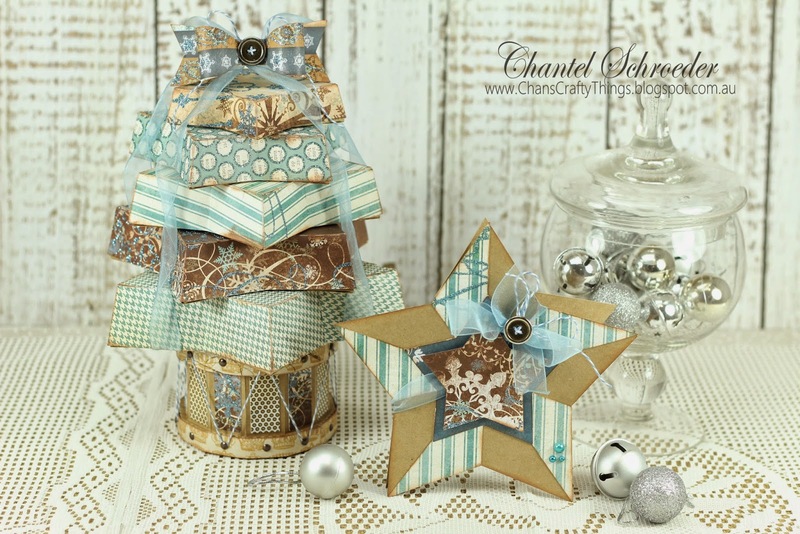 The star boxes can each be filled with a small gift too! Here's a closer look at the star card. It was so quick and easy to put together, you won't believe it. I just added a button, some ribbon and piece of Delilah Whimsy Farm Twine and there it was - all done! 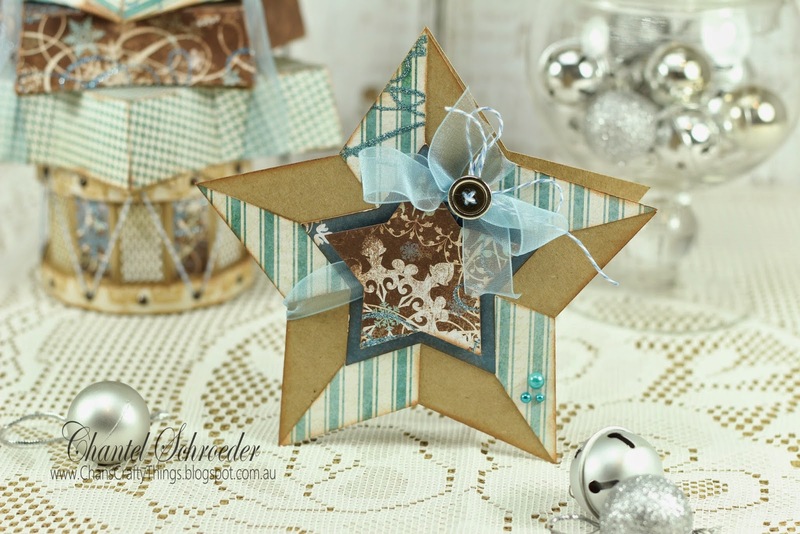 For those interested, here's the list of kits I used to make the Star Box Tree as well as the card. Ice Cream Birthday SVG Kit. 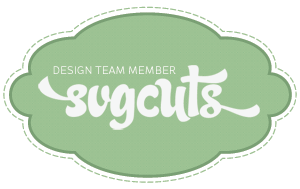 The bow on top of the tree is just one for the many awesome FREE files from SVGCuts. 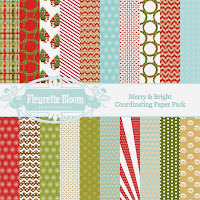 If you haven't done it yet, you really should check out their freebie collection. 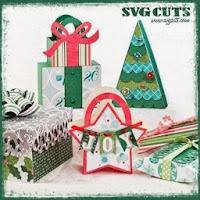 Also, if you would like detailed instructions for this project and information on the paper used etc., head on over to my post on the the SVGCuts inspiration page. 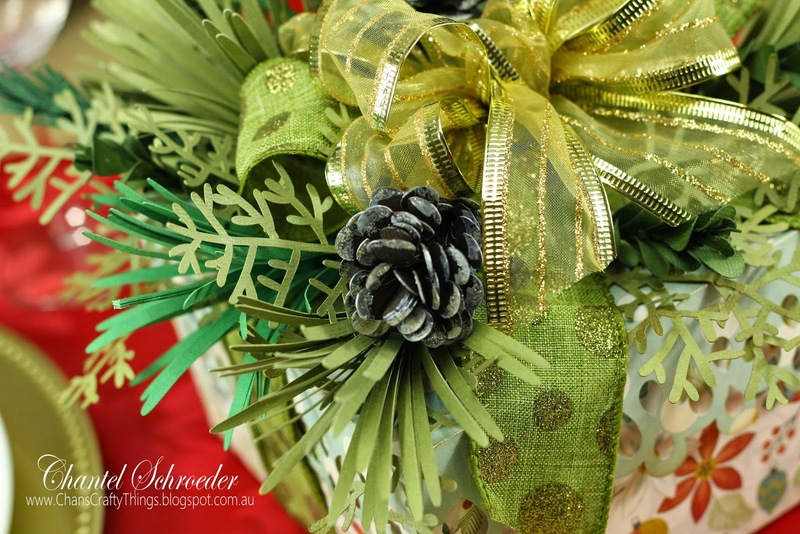 Here's one more close up of the star tree... Don't you just love the paper? I had it in my stash for so long as I've never wanted to cut it up! So I glad I used it for this project though! Well, I guess that's it for Christmas! I do hope that you all had a wonderful Christmas and that 2015 will bring lots of love, laughter and crafty goodness your way! 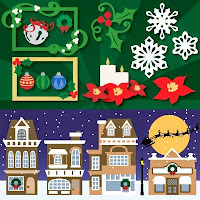 Thanks for stopping by and visiting my blog and Facebook page throughout the year. I appreciate all of your kind comments so much and look forward to seeing you all again next year! 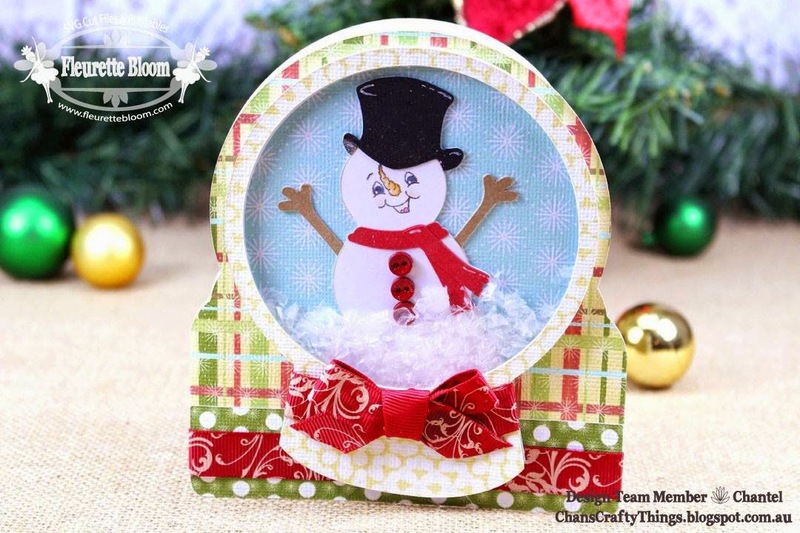 So, if you're anything like me and still need a few last minute cards, why not try one of these cute little snow globe cards that I made for my latest Fleurette Bloom DT project? I just love this time of the year! 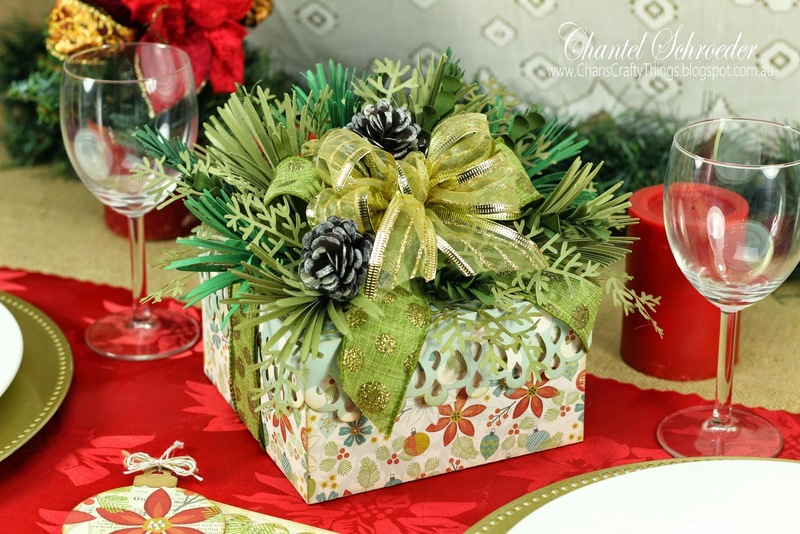 I just love Christmas... the food, the gifts, and of course, the company! 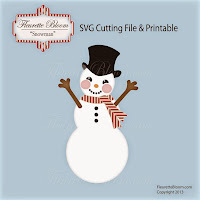 So, for my latest SVGCuts DT project, I decided to do an invitation for a Christmas celebration. If you're hosting this year, these will be perfect as you can make a whole bunch in no time at all. 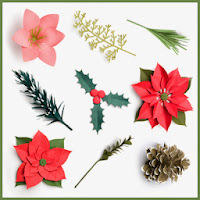 Not only that, these will leave a lasting impression as the cut-out doubles up as a tree ornament so your guests can use it for years to come and always remember the occasion! For the actual invitation piece, I used sketch pens in my Silhouette Cameo to do the writing before I cut it out (I love that technique). 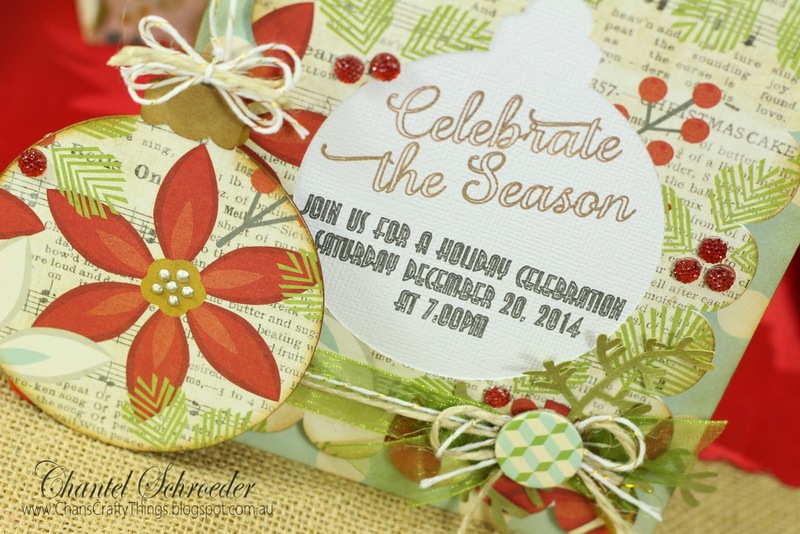 Here's a picture with the ornament on the side, revealing the invitation text on the inside. 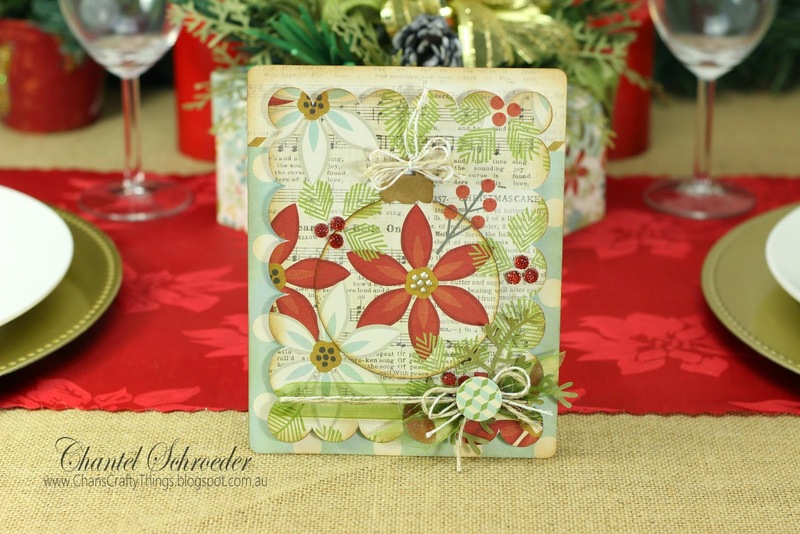 Here's a close up of the ornament cut-out and sketched text. The pens I used have touch of glitter to them and I just love how it turned out! 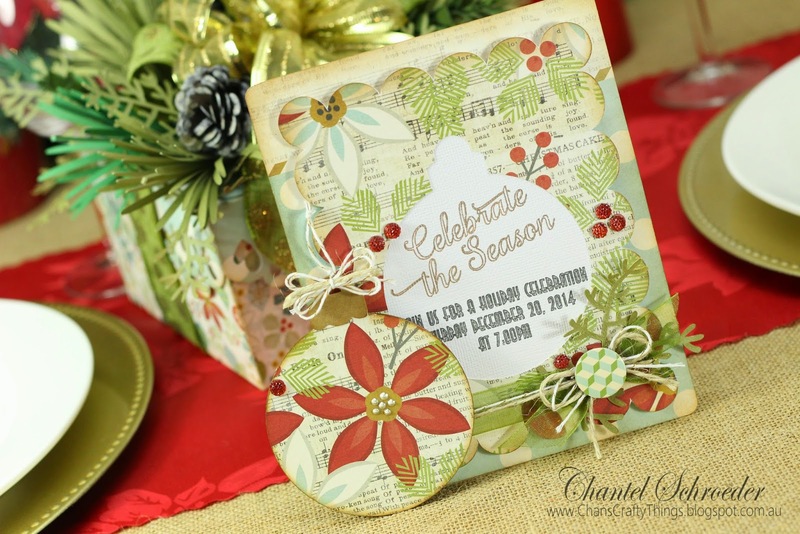 I hope you've enjoyed my celebration invitation and that I've inspired you to make some of your own if you're hosting an event this year. 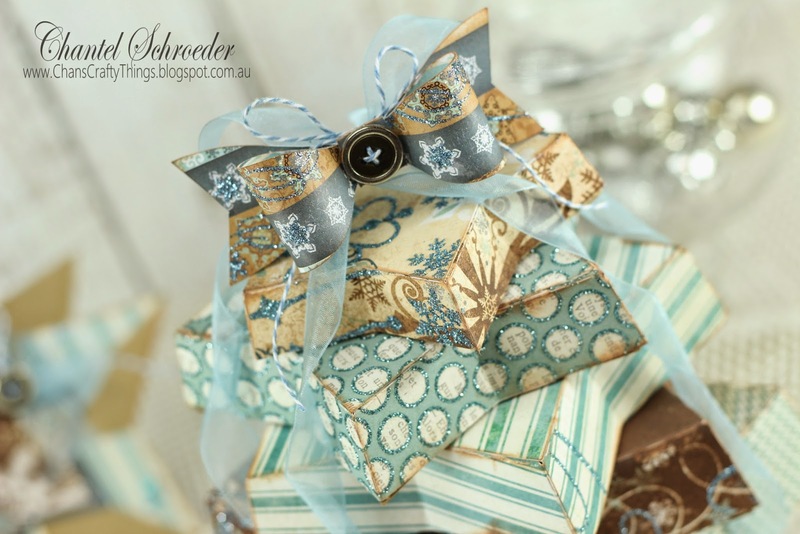 It really is a fun project and you will surely make a good impression even before the celebrations begin! 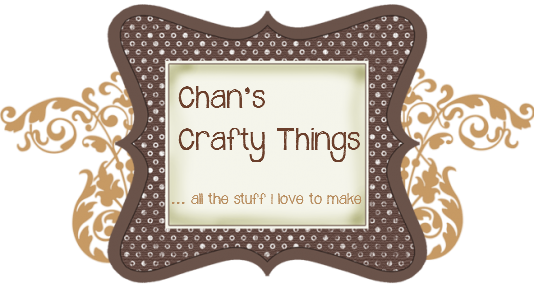 Today I'm sharing something a little different... I've been super busy with Christmas gifts over the past few weeks and thought I would share some of my latest creations with vinyl. 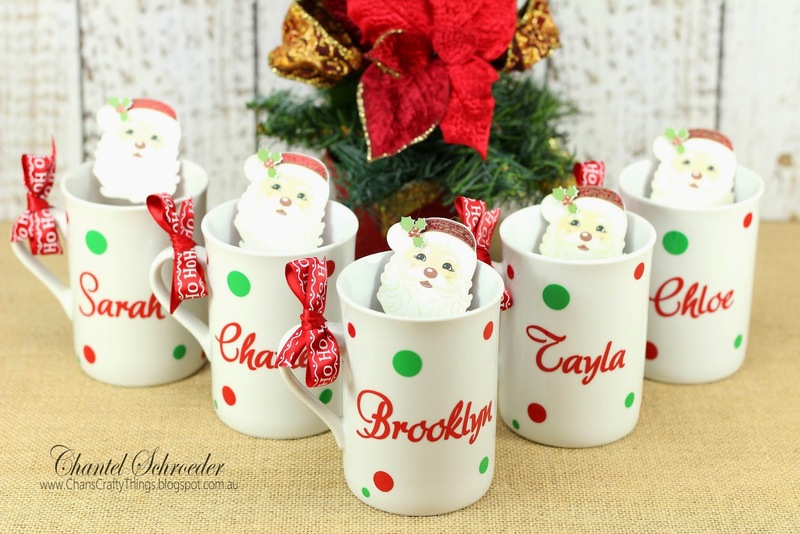 These mugs make super cute gifts - they're great as is, or you could fill them with treats and simply wrap them in clear cellophane. 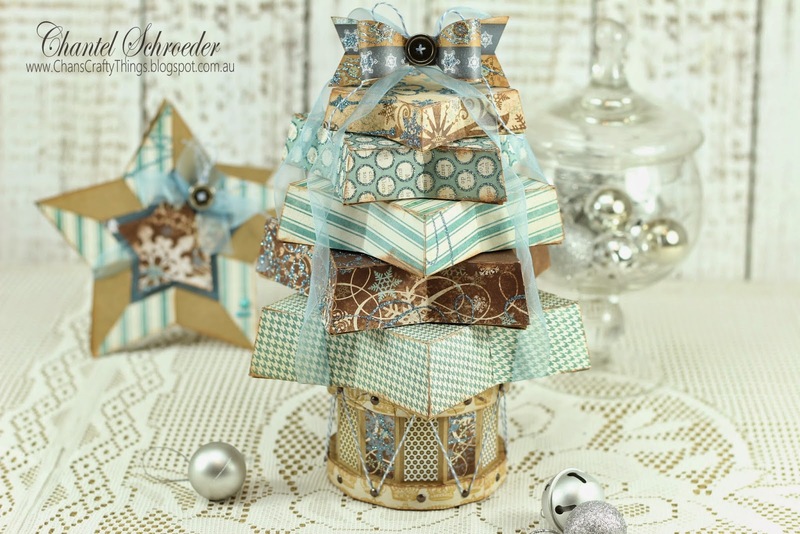 Not only does this make for great presentation, but it will also save you from trying to gift wrap an awkward mug, lol. For the first set of mugs, I used three different fonts (the one on top is the ever popular Samantha font) and sized the words until it looked about right. I then created an internal offset for the word "Christmas" and moved it aside. Once I was happy with the word placement, I welded them all together to create one cut file in pink. I did the same for all the names and then cut 4 of the offset pieces out of white vinyl. I love the layered look and it also breaks the pink a bit too. The next set is for our local girl scouts so I wanted them to be a bit more fun and festive. I stuck to traditional Christmas colours and used the Adore font (LOVE it) for the names. The dots were drawn using basic shapes in my software. So simple and yet so effective don't you think? Finally I added some cute candy canes to each mug. 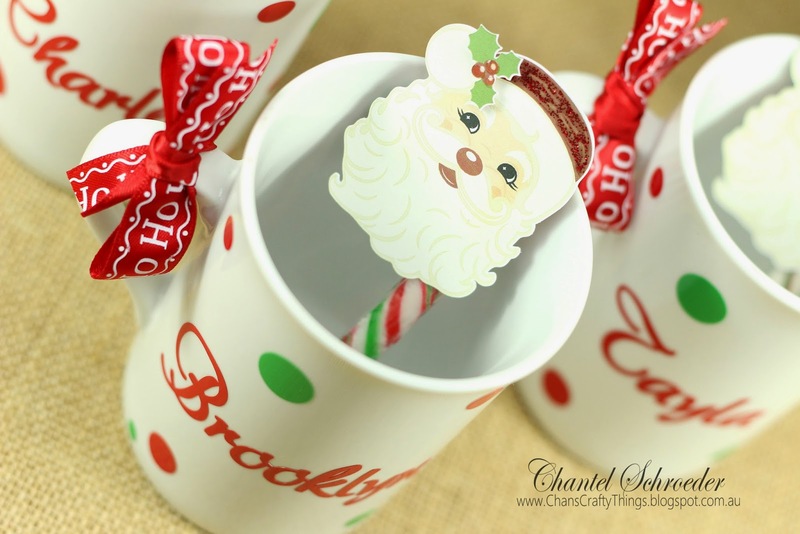 The santa was a freebie file from Miss Kate Cuttables and I simply did a print and cut and then added a touch of glitter before adhering these cuties to some candy canes. 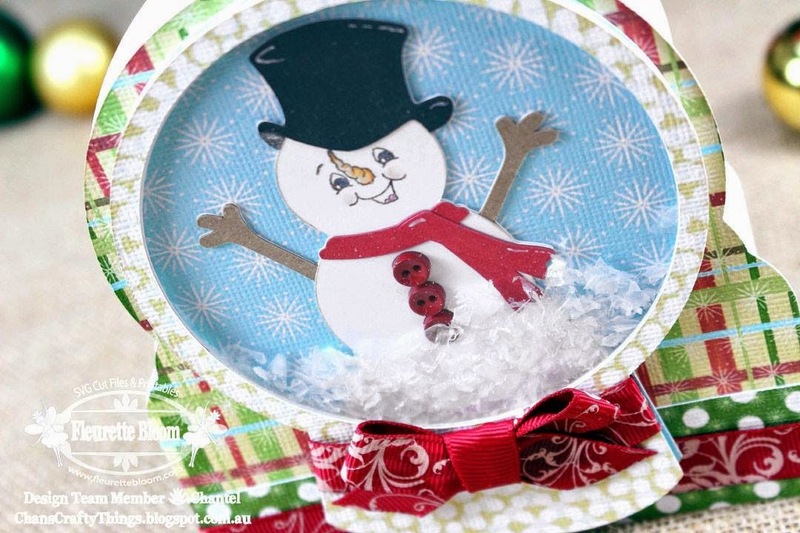 These were heaps of fun to make! Probably a good thing as I still have to do a whole bunch more, lol!